is the core of our Thrive program philosophy. 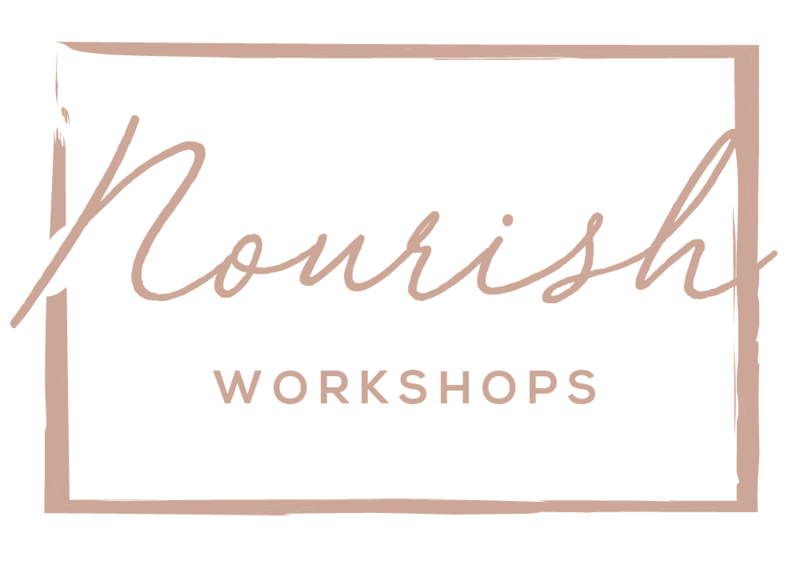 We believe our clients deserve a relationship with food where they can thrive both physically and mentally. 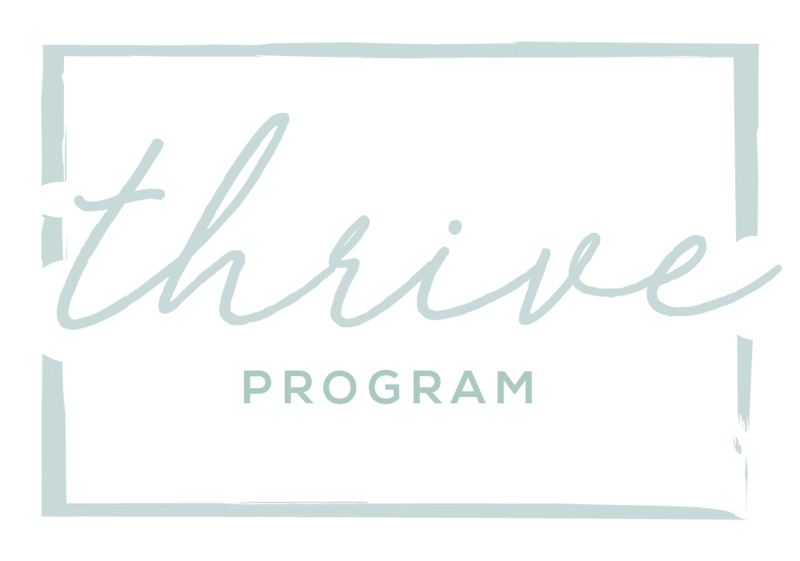 Thrive meal support programs were designed to help clients be successful at meal times. Thrive meal support can help navigate the meal time stressors and provide personalized coaching to reduce the anxiety around the table.